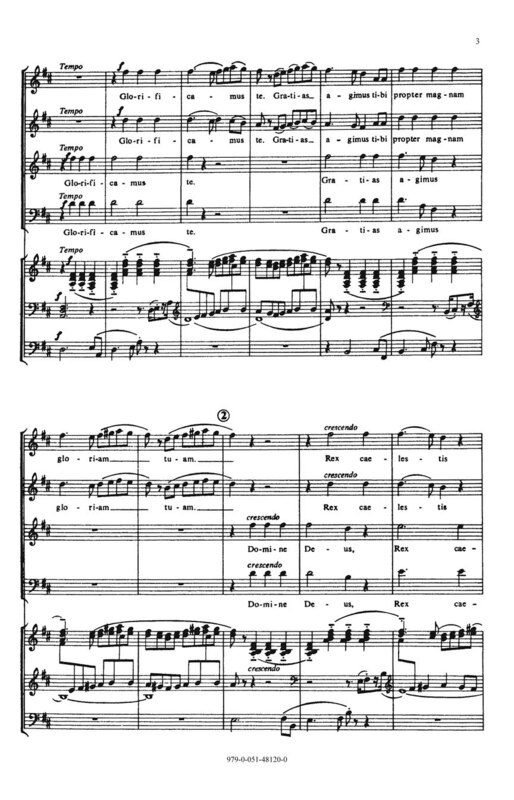 Kodály's Missa Brevis was first performed in 1945; just after the end of the Second World War. It is a hymn to hope in the divinity that provides comfort and strength in the most difficult of circumstances. 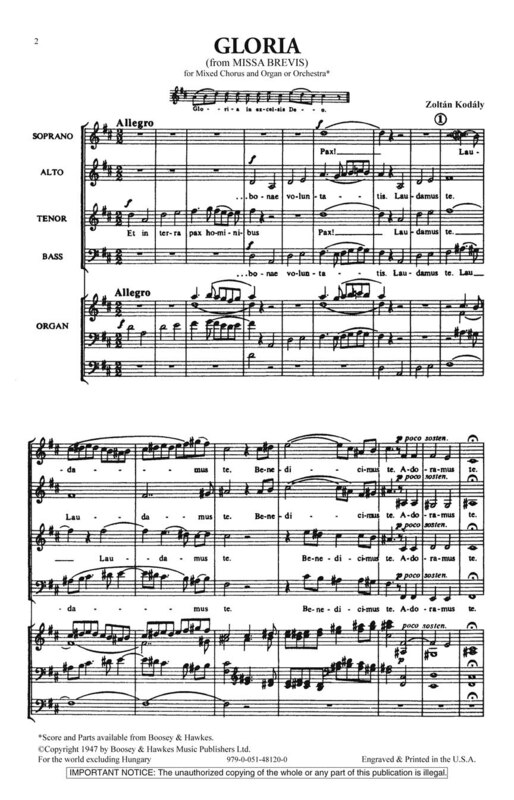 Divided into deliberate sections; “Gloria” opens with a plainchant followed by a chorus fanfare; to a solo section at a much slower tempo; and ends in a joyful character to the final Amen. Duration: ca. 4:00.